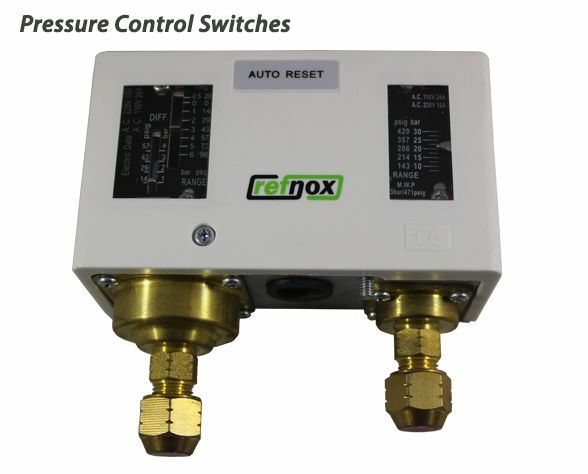 Refnox is the one the best cooling equipments supplier in the asia. 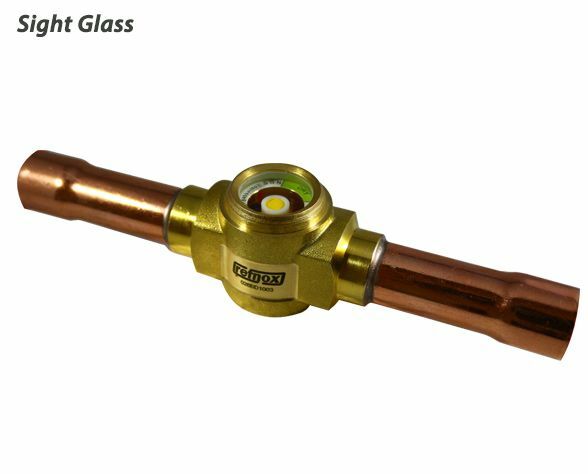 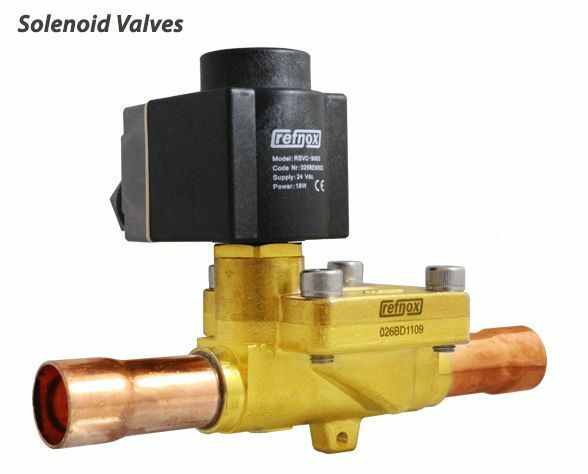 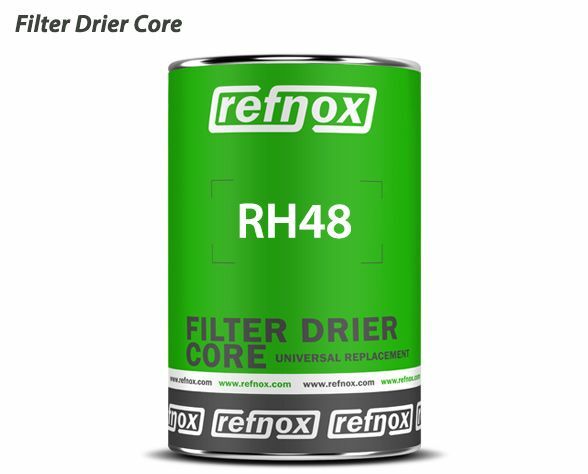 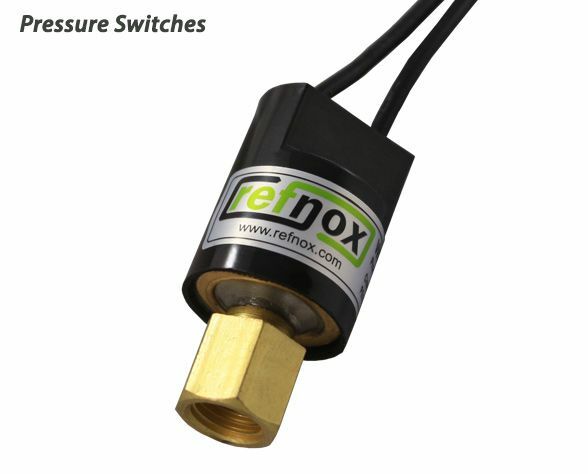 For more information about the products, you can visit the refnox web page. 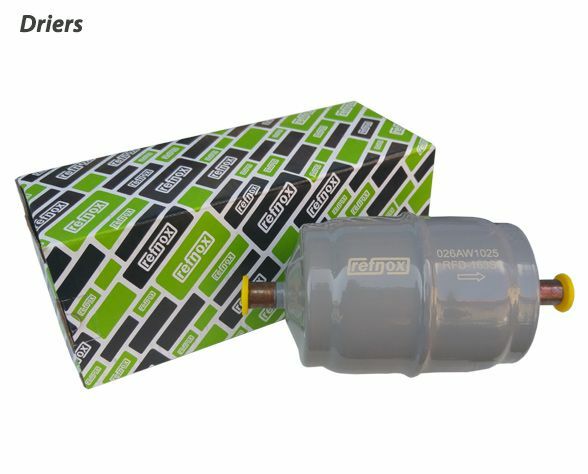 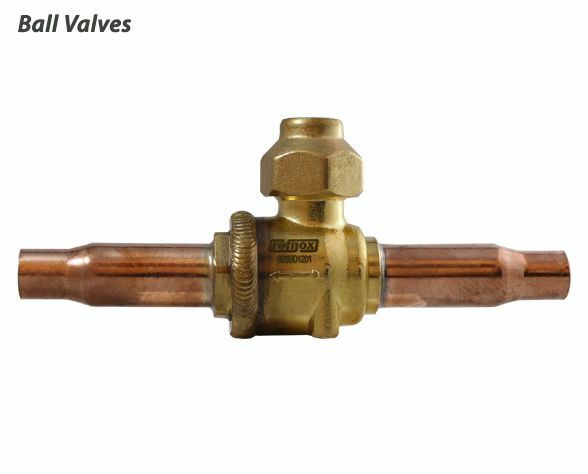 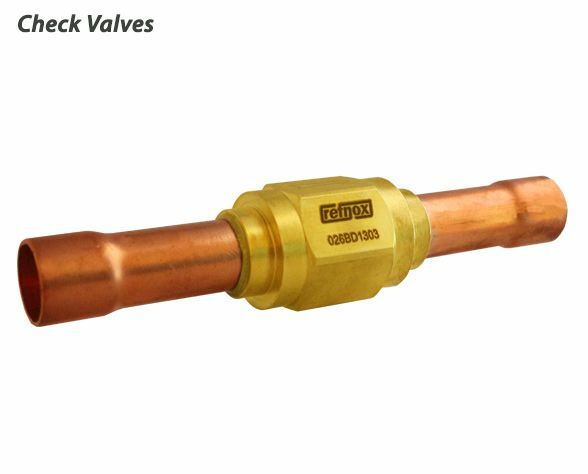 Ball valves, Check valves, Solenoid valves, Filter dirers, Filter cores, Pressure control switches, Pressure switches, Sight glasses.